Tuesday's updates come approximately two weeks after the second beta versions were released. There is no word yet on what —if any —external changes the new betas bring, though they do herald the arrival of some larger alterations. watchOS 2.2 —when used in conjunction with iOS 9.3 —will allow owners to pair multiple Apple Watches to a single iPhone, and brings a new look the Maps app. 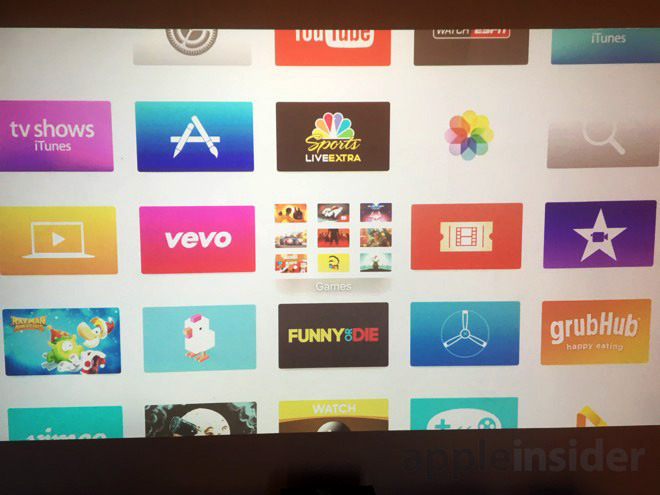 On the Apple TV, users finally gain support for Bluetooth keyboards and the ability to group home screen apps into folders. The App Switcher is also improved, and support for iCloud Photo Library has been added along with MapKit availability for developers. Developers can download iOS 9.3 beta 3, watchOS 2.2 beta 3, and tvOS 9.2 beta through the Apple Developer Center or the various over-the-air update channels. Apple Configurator 2.2 beta 3 is also available. New additions: iOS 9.3 received support for Verizon Wi-Fi calling in today's update, while dictation has been incorporated into the latest tvOS build.